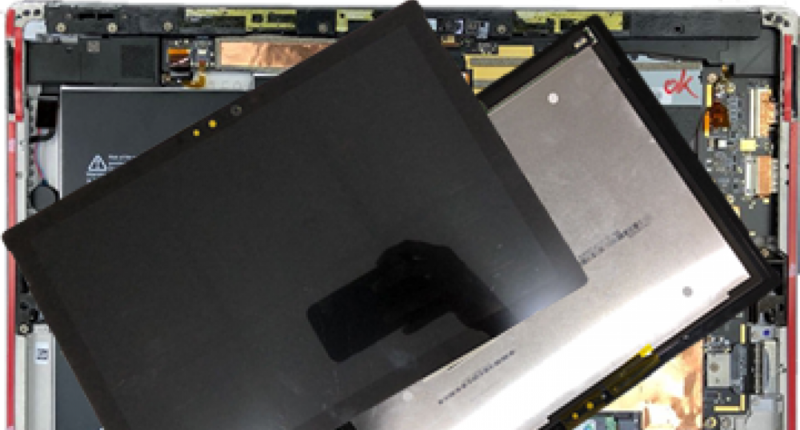 Our Service Center use genuine spares for all repairs and services of all Microsoft Surface / Surface Pro models. Our Service Center trained engineers upgrade their expertise every time there is an update on all Microsoft Surface Tabs. No Fix No Charge : guarantee means that if we cannot provide you with a solution to your problem, we will not charge you for our services.